For finding and living your True Potential. Sourcing the benefits of positive living and a stress free life. “In today’s rush we all think too much, seek too much, want too much and forget about the joy of just Being.” ~ Eckhart Tolle. Discover how to be a dynamic leader in the 21st century. Explore the benefits of a fully integrated and functional team. 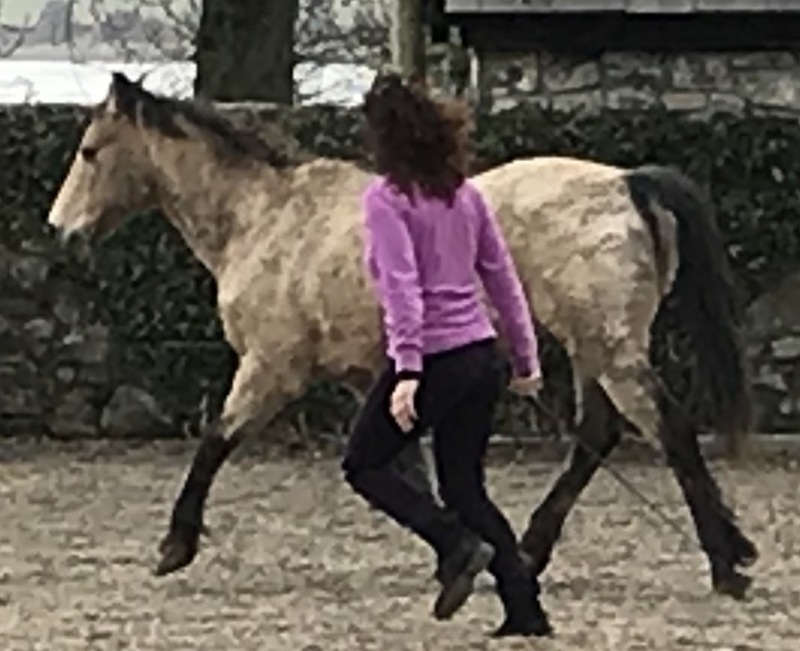 “Yvonne’s horses are a happy bunch, safe, happy to engage with humans, and are all very good at their job (in some case impressively so!) Add to this a great mix of horse people from all over Europe, and it’s no wonder that this was a truly inspiring workshop”. I was immediately intrigued by the deep peace I felt at the outset as we talked about what inner strength meant to us. It was liberating to explore the possibilities that lay in ‘simply being’. To uncover the many secrets that our bodies hold and to explore the insights that are available to us.